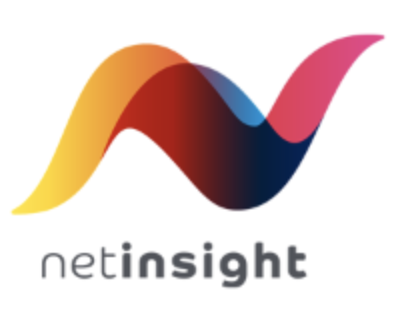 Stockholm, Sweden – Net Insight, the leading provider of media transport and resource scheduling, today announced the ongoing implementation of a future-proof high capacity nationwide broadcast media network for Saudi Telecommunications Company (STC). Advanced Communication and Electronics Systems (ACES), Net Insight’s Saudi Arabian partner, is deploying the network for TV and radio broadcast media contribution and distribution for the Saudi Broadcasting Corporation (SBC). The network from Net Insight will utilize STC’s underlying Multiprotocol Label Switching (MPLS) infrastructure and effectively provide a modern broadcast media network, where any broadcast media service, transported in any video or audio encoding, can be set up quickly and dynamically between sites, enabling SBC to create new and highly efficient workflows. The new broadcast media network also helps to meet SBC’s need for higher video quality, through Net Insight’s industry leading, low latency JPEG2000 compression for production and contribution feeds, while MPEG will be used for distribution feeds. The network will initially be deployed for high-definition (HD) content, however it has the capability to scale up to 4K and 8K in the future. For digital audio interconnection, the network supports the AES/EBU and MADI standards. An integral part of the contracted solution is a complete range of professional services providing expertise in planning, designing and implementing the high quality network. “This is a market making application of technology and will change the way broadcasters cover live events and the broadcast media engineering sector in general. Essentially, our network is almost everywhere, meaning that SBC or any broadcaster who has an agreement with them can generate a live feed from anywhere in the country. Separately, this also means that broadcast media signals will be ingested IP first from their source, meaning TV audiences will have access to amazing new viewing experiences,” said Dr. Tarig M. Enaya, STC Separately Senior Vice President of Enterprise. The implementation is carried out through local network engineering company ACES, Net Insight’s partner in Saudi Arabia, supported by Net Insight’s professional services team. ACES is also providing managed services of the new network. “STC’s network is now more robust and provides far greater flexibility in delivering high quality media at both a lower cost and in a reliable manner, which are key goals for the company,” said Dr. Akram Aburas, CEO of ACES. Deliveries were made and revenues were taken in the second and third quarter of 2016. 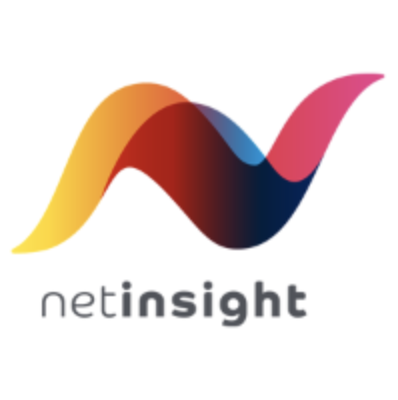 Net Insight’s vision is to enable a live and interactive media experience for anyone on earth. Our aim is to lead progress and enable a global media marketplace where live content can be exchanged and interaction among TV audiences can take place in real-time. We want to create the media experience of the future, centered on content. Net Insight delivers products, software and services for effective, high-quality media transport, coupled with the effective management of resources, all, which creates an enhanced TV experience. Net Insight’s offerings span across the entire media spectrum, starting from TV cameras and TV studios, right through to the TV consumers. Our solutions benefit network operators, and TV and production companies, by lowering total cost of ownership, improving their workflow efficiencies and providing them with the ability to capture new business opportunities. More than 500 world-class customers run mission critical media services using Net Insight’s solutions, covering more than 60 countries worldwide. Net Insight is listed on Nasdaq Stockholm. ACES is a Saudi Arabia based EPC contractor and a system integration company. Established in 1994, ACES is a closed joint stock company playing a pivotal role in building Broadcasting, Critical Communications, Energy, Integrated Security Systems and ICT infrastructure in the MENA region.